Important Change in Absence Policy! 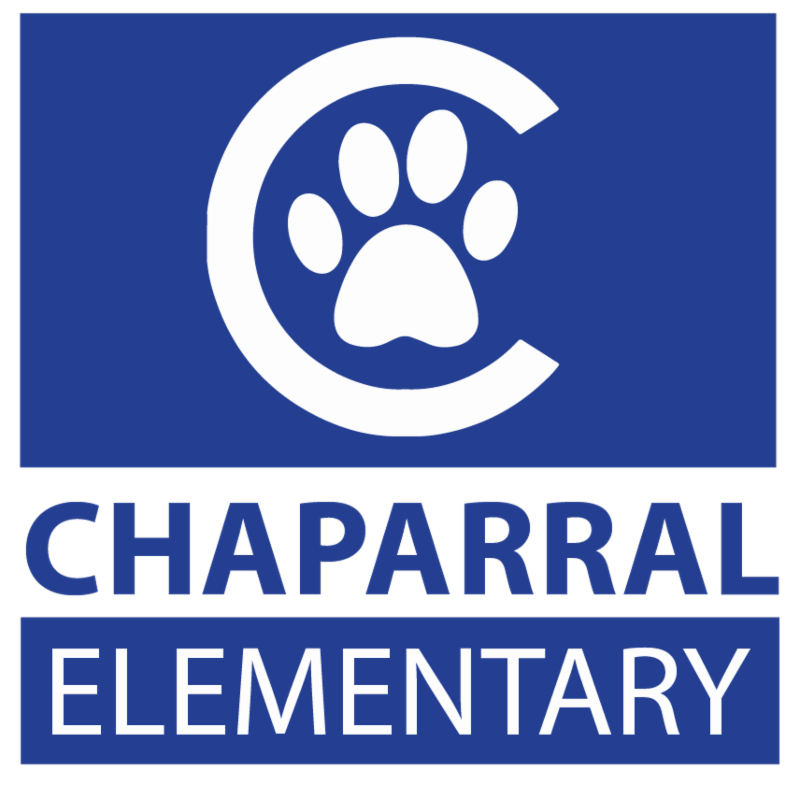 Chaparral has a new procedure for reporting absences. The voicemail option is no longer available. Parents will now need to email cesattendance@lvusd.org to report their child’s absence. Please include your child’s name, teacher’s name, date(s) of the absence and reason. If you have questions, please feel free to contact the office. Thank you!